In the tradition of Jack Aubrey and Horatio Hornblower comes a new hero of the high seas-- Charles Hayden, lieutenant of the Themis. Around the time of the French Revolution, Charles Saunders Hayden is one of Britain's most able naval officers, an ambitious young lieutenant born to an English father and a French mother. 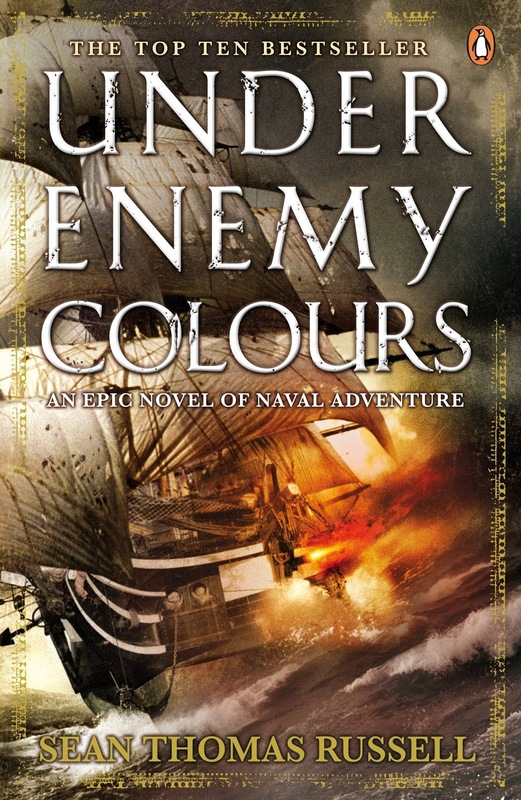 But despite his abilities and his unshakable loyalty to Britain, Hayden's career is damned by his "mixed" heritage and lack of connections... which is how he finds himself assigned to the Themis, a frigate under the command of Captain Josiah Hart-- an officer reviled by his crew for both his brutality toward his men and his faint-heartedness in battle. As the Themis takes to sea in search of French warships, Hayden immediately senses the unrest of the cre. 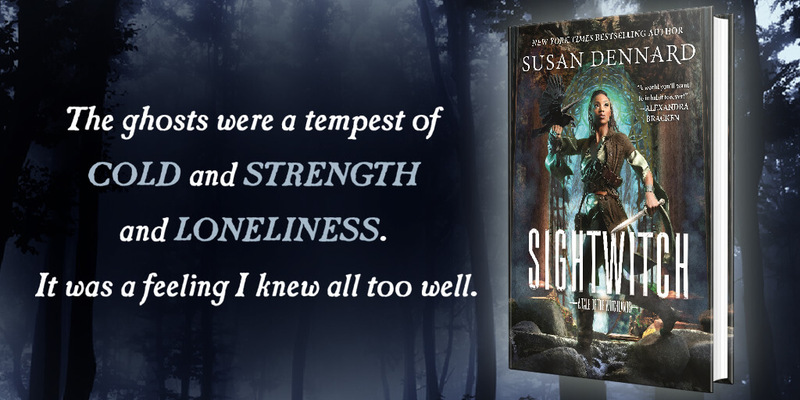 Even by the rough standards of seafaring, the Themis is a cruel and desperate place. Men have died under mysterious circumstances, and warring factions among the sailors but the ship at risk, just as the French press their attack. Caught between his superior and a crew pushed toward mutiny, Hayden finds himself in the middle of a revolution at sea, torn between honor and duty, as the magnificent British navy engages the French in a centuries-old struggle for power. I found this recommended to me by an algorithm when I checked out Master and Commander from the library, so I ordered it as well. Calling to mind the ‘classics’ of Aubrey and Hornblower makes me think this will be more of the same, not a bad thing, but in reading the first two chapters I got a more modern style sense and also the touch of a mystery. The blurb discusses warning factions and a cruel captain, but there’s no deeper explanation of this in the first few pages. I will admit that I was slightly disappointed when I saw that this dealt with a man held back by his ‘mixed’ heritage. I misread the previous sentence and thought Hayden was perhaps half-black or of African heritage. Ah, well. Someday. I’d be interested in reading about that. In the meantime, I’m gonna read this after I finish Master and Commander, because that seems to be such a powerful influence, and it is very good still. Ha! I just noticed something. This book is clearly written by an american, because the title is ‘colors’ when those of the commonwealth spell it ‘colours’. (My edition anyway, I used a different cover for this post.) The only other idiosyncrasy I’ve noticed is the reference of the surgeon as ‘doctor’ in the first chapter, which may not be so odd once I meet more characters, but Master and Commander did go into depth about that... Ah well. It seems good anyway. I must mention that the author is apparently an "avid sailor" so this should be fun!